"Le Gîte de la Ferme de Boubrault", within a pleasant, flower-filled farm, has one bedroom and can accommodate four people. That little extra something: the property boasts a private lake, ideal for keen anglers. 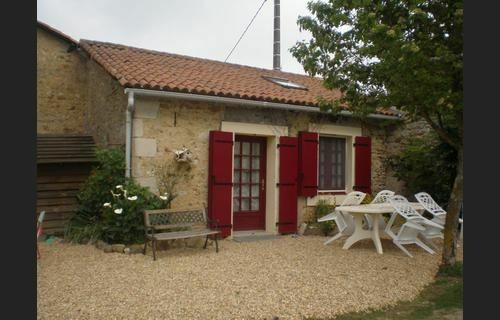 There is no review about Gîte De La Ferme De Boubrault, be the first to leave one !